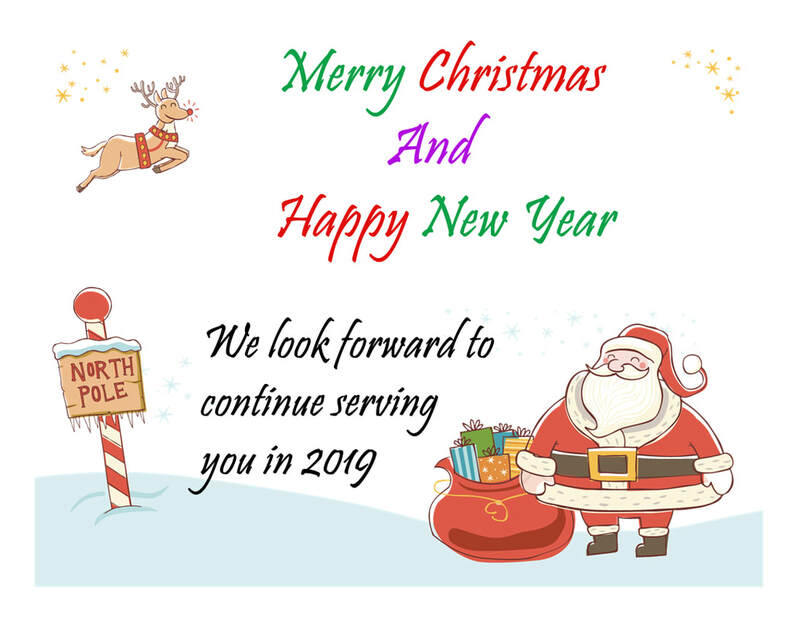 A big THANK YOU to all of our customers and we hope to see you again next year. Wholly Handmade Shopping Extravaganza Saturday December 15th. from 10 AM to ​5 PM. Leduc Festival of Trees Saturday December 08th. & Sunday December 09th. Derwent Creative Crafts and Gifts Galore Trade & Craft Show on October 20th. Wholly Handmade Shopping Extravaganza Saturday October 13th. from 10 AM to ​5 PM. from 4:30 - 7:30 PM. Hand2Hand Mothers Day Market on Saturday May 5th. Stettler Trade Show on Friday April 13th. to Sunday April 15th. Crafters to the Rafters Handmade Market on Saturday March 17th. from 10 AM to 4 PM. ​Located in the Agora room (across from the library) in the Strathcona County Community Centre at 401 Festival Lane, Sherwood Park. Edson Early Bird Craft Show And Sale September 22nd. & 23rd. NOTE: Party Flavours will be donating 25% of our sales for the day to the Canadian Red Cross Alberta Fires Emergency Appeal Fund in support of our fellow Albertans in Fort McMurray. A BIG "THANK-YOU" TO ALL OF OUR LOYAL CUSTOMERS WHO SUPPORTED US EACH SEASON BY PURCHASING AND ENJOYING OUR PRODUCTS - YOU'RE THE BEST! AND WE LOOK FORWARD TO SERVING YOU AGAIN SOON. OUR 2015 MARKET SEASON HAS NOW COME TO A CLOSE. ​PLEASE CHECK BACK ON THIS PAGE TO SEE WHERE WE'LL BE AT IN THE 2016 MARKET SEASON. Note: We WILL NOT be at this market November 18th., November 25th. or December 2nd. We will RETURN December 11th.